Upward Bound 50 Year Celebration! Celebrating 50 Years of UB at MSU!!! The Upward Bound Programs at Morehead State University will host our 50th year celebration on September 24th at the Laughlin Building on MSU's campus. If you made your RSVP prior to the close of business on September 16th, please join us for lunch at 12:00 pm (noon). Lunch will conclude at 1:00 pm, and even if you didn't RSVP you're still welcome to attend after lunch! The event concludes at 3:00 pm. We will have a sign in booth, and we ask everyone to sign in prior to enjoying the celebration. At the sign in booth we will be registering all TRIO Alumni to join the Kentucky and National TRIO Alumni Associations. For any pictures you take at this event, please use the hashtag #MSU50UB on Facebook, Instagram, Twitter or Google+. This will let everyone who was there know how to find pics from the event. This will also allow alumni who were not able to attend to see pictures from the event. We will post some pictures as well! 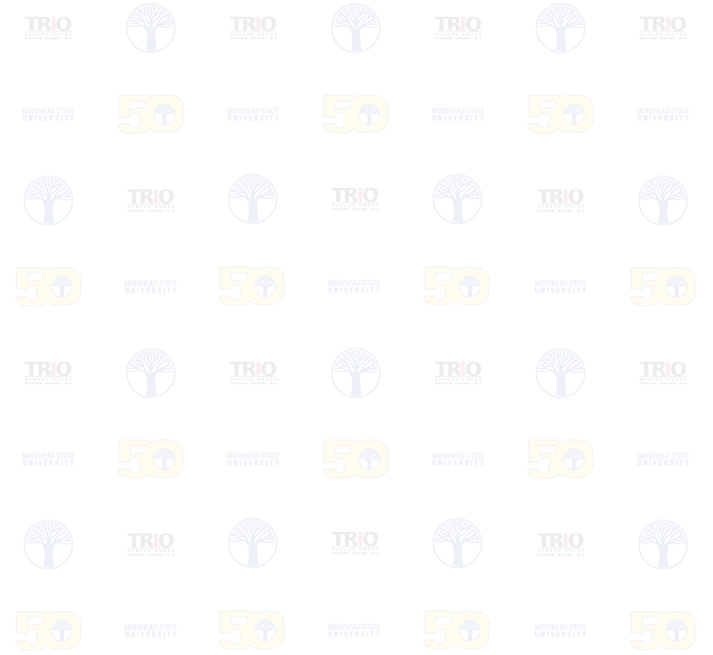 Speaking of pictures we will have a "red carpet" VIP backdrop (that looks similar to the images on this page) for you and your friends to take pictures in front of during the event! The video we will show with pictures from our first summer to our most recent summer is available below. These are pictures from the Upward Bound archive.